Looking for a new boat and do you want to exchange the old one for it? Or maybe you do not have time to sell the boat? Do you need to get rid of the boat quickly, but you do not the time yourself to sell it? Saleboot BV will gladly help and buy the boat for you. 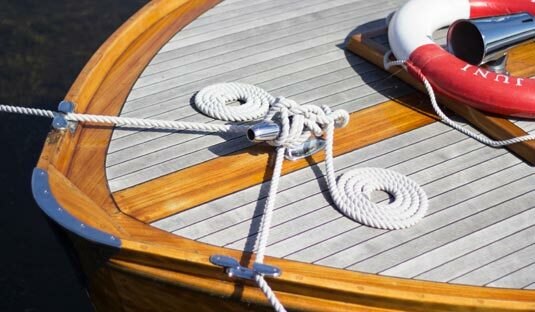 Because no broker is involved, but Saleboot itself becomes the owner of the vessel, there are possibilities for quick transactions and you will not be left with unnecessary costs such as maintenance and a berth.